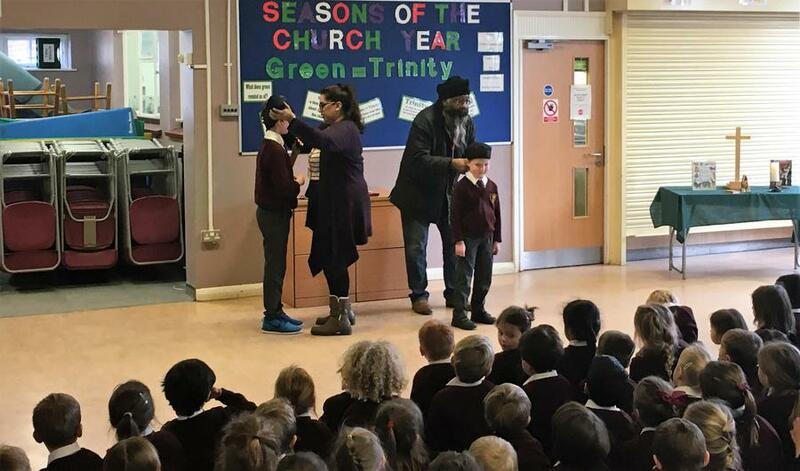 As part of our Worship this year, the children are learning about other faiths. 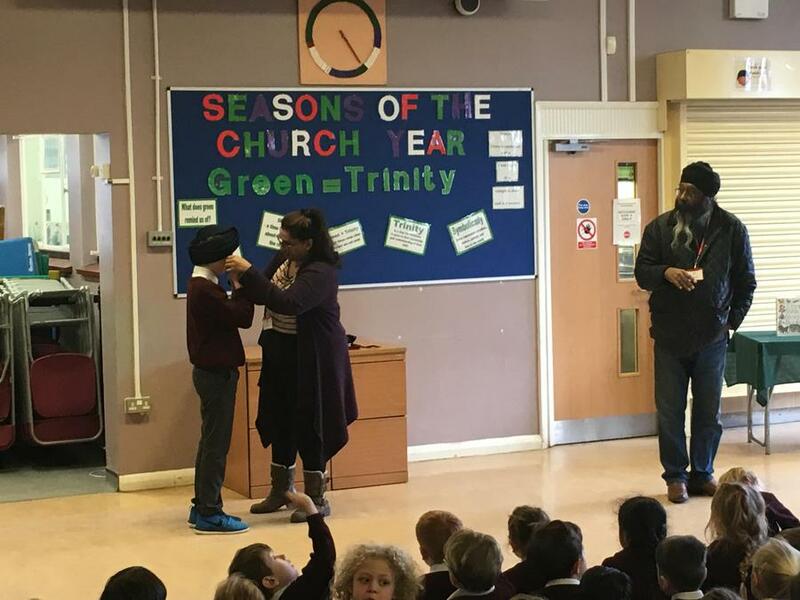 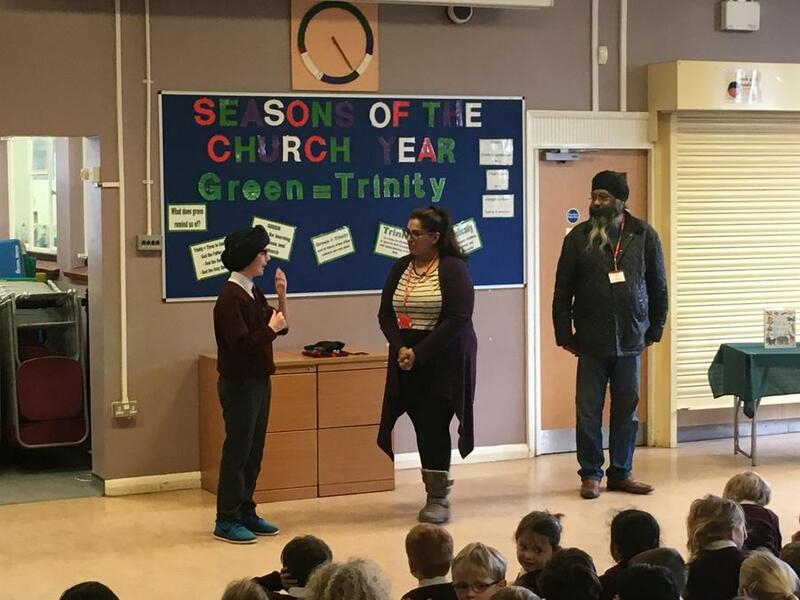 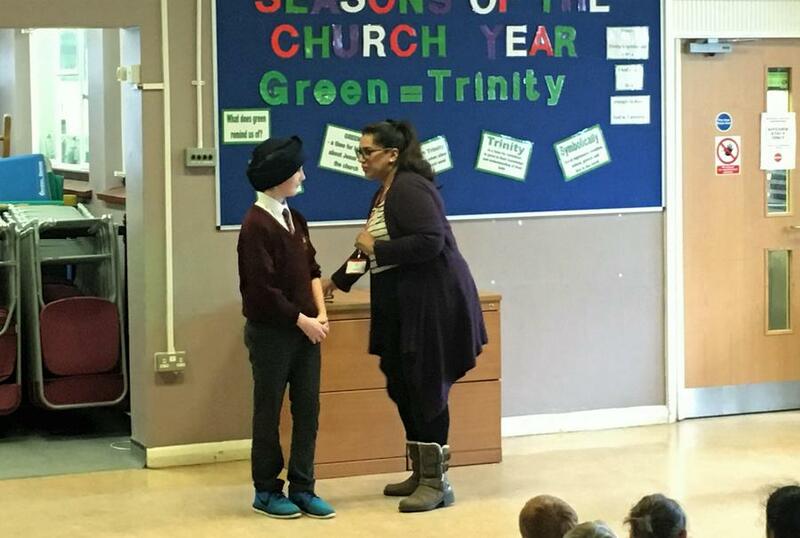 Today we welcomed Jity and her husband who are practising Sikhs. 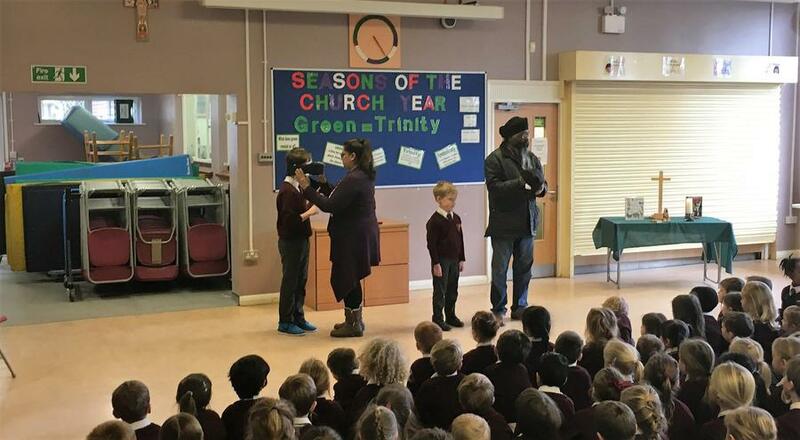 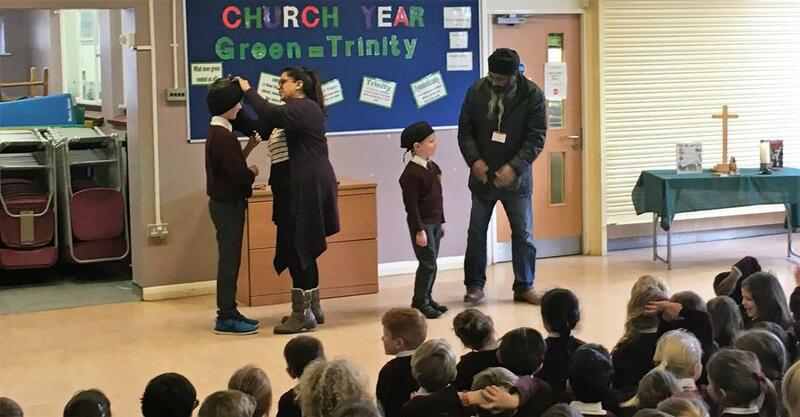 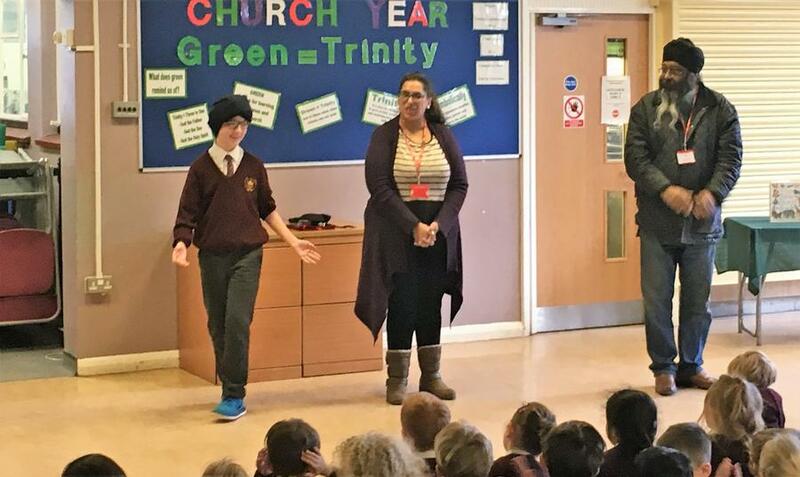 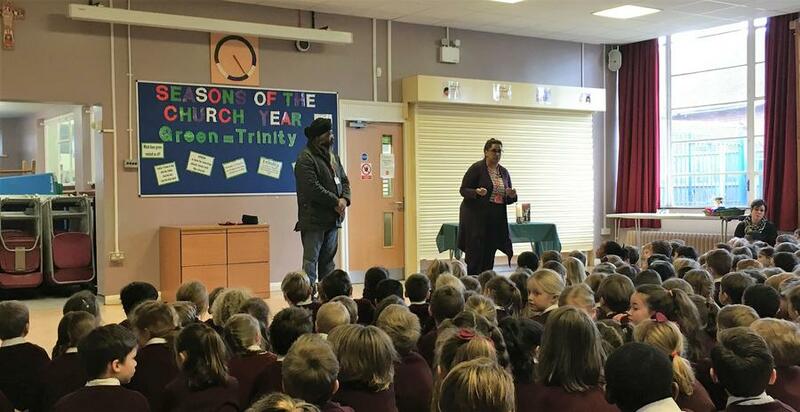 Both the staff and the children were very interested to learn about the five K's and how these are central to the life of a baptised Sikh.